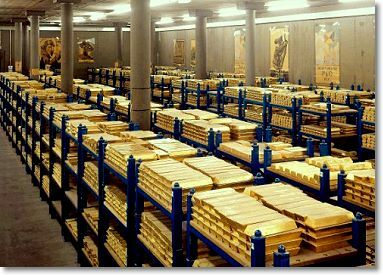 As I mentioned in The Wrap last night, the gold market was comatose until shortly before the London open…and the rest, as they say, is history. There was another spike up shortly after London opened…and from 9:00 a.m. in London, until the Comex open at 8:20 a.m. Eastern time, the gold price tacked on an additional ten bucks. As soon as Comex trading began…and the jobs numbers were made public at 8:30 a.m…the gold price added another twenty bucks…and by 9:00 a.m. Eastern time, gold was up about $55 from Thursday’s close. The price slid a hair from that point until just a few minutes before the Comex trading session closed at 1:30 p.m…but tacked on over ten dollars in the electronic trading session that followed, closing the day virtually on its high…up $58.80 spot. Volume was surprisingly light. 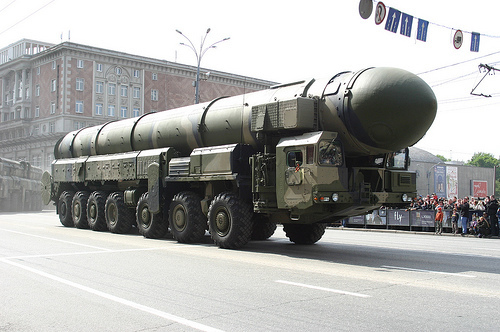 MOSCOW – Russia on Saturday successfully tested its Topol strategic missile with a new warhead designed to breach missile shields, Russian news agencies reported, citing the defense ministry. “The experimental warhead of the missile hit the designated target with high precision at the testing site on Kamchatka peninsula,” a spokesman for the strategic rocket forces told the Interfax news agency. The Topol intercontinental missile used has been operational for 23 years and was being tested to check its durability in extended use, the spokesman said. The missile was fired from the Plesetsk cosmodrome in the northwestern Arkhangelsk region to its target area around 3,730 miles to the east. NEW ORLEANS (Reuters) – New Orleans, devastated by Hurricane Katrina six years ago, faced a new threat on Saturday from Tropical Storm Lee, which was set to challenge the city’s flood defenses with an onslaught of heavy rain. Lee’s tidal surge could spur coastal flooding in Louisiana, Mississippi and Alabama before drenching a large swath of the Southeast and Appalachian regions next week.